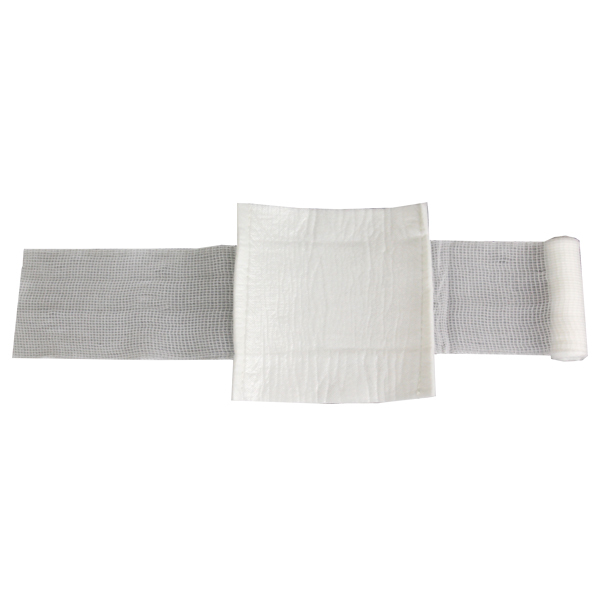 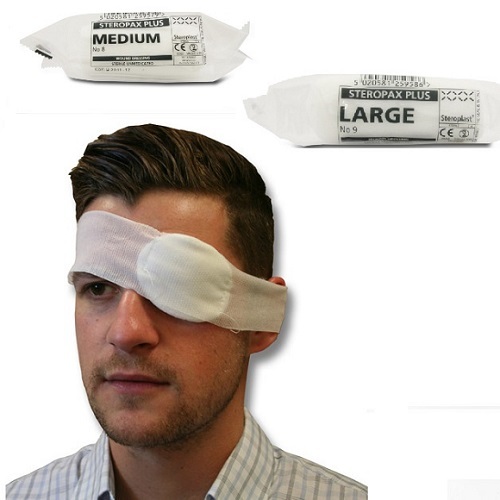 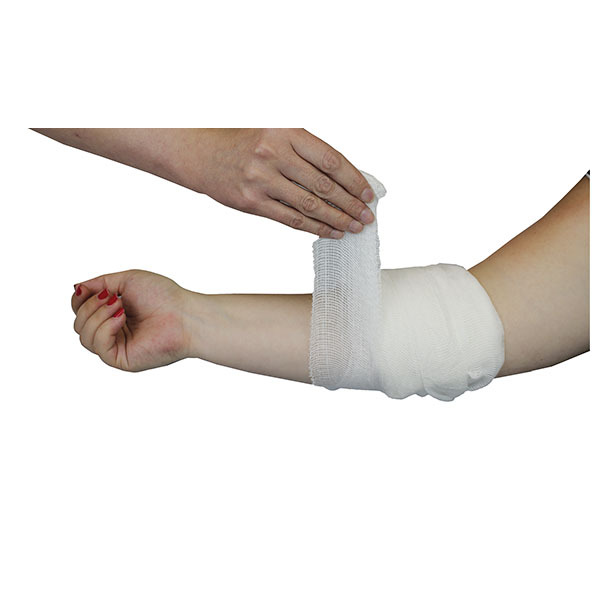 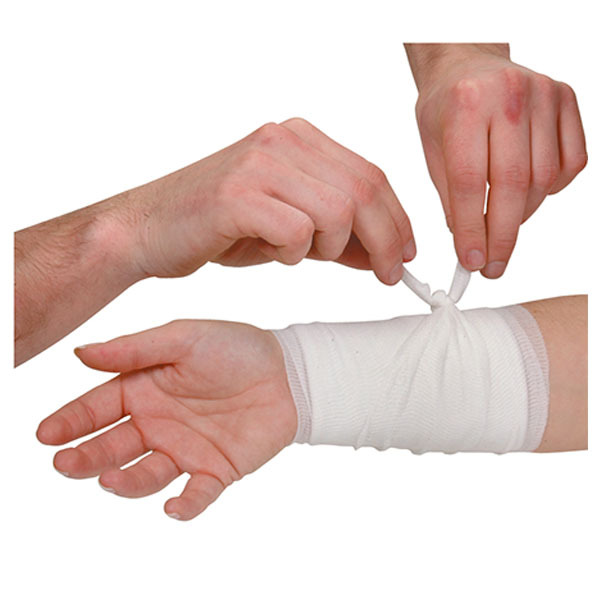 Bandages complete with sterile wound dressings to prevent infection and aid healing, as well as speed up treating a patient. 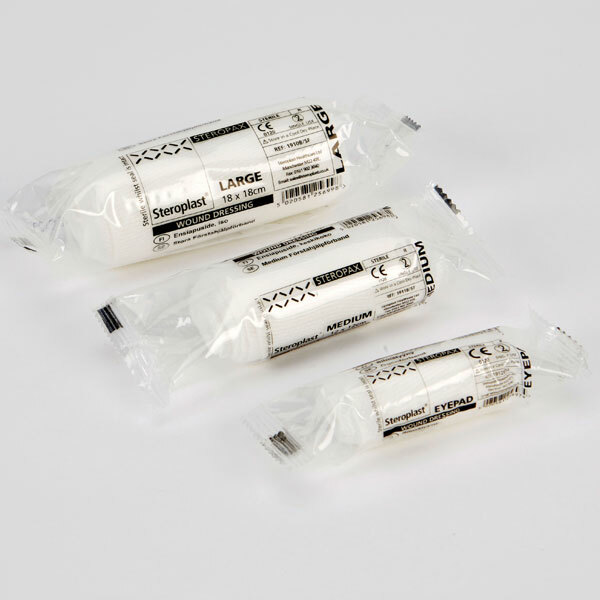 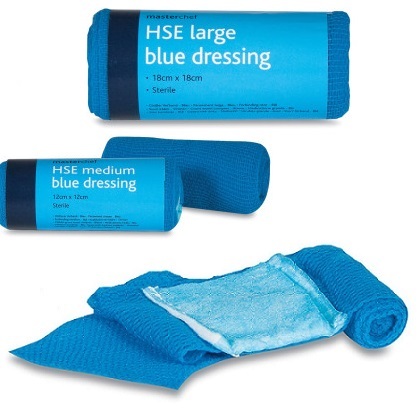 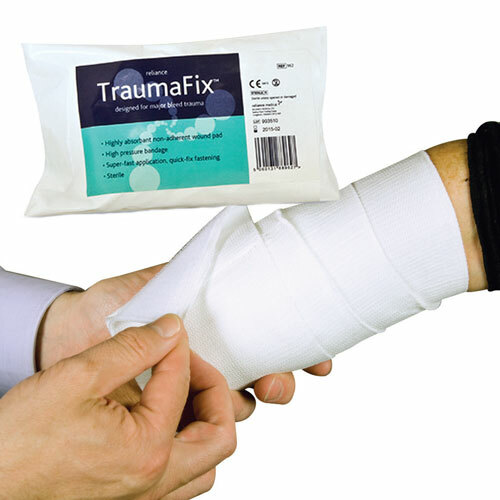 An essential item for all BS-8599-1 Compliant First Aid Kits, you can choose from Standard Sterile Dressings, Ambulance Dressings or top quality branded varieties such as Propax Premium Sterile Dressings or Wallace Cameron Dressings. 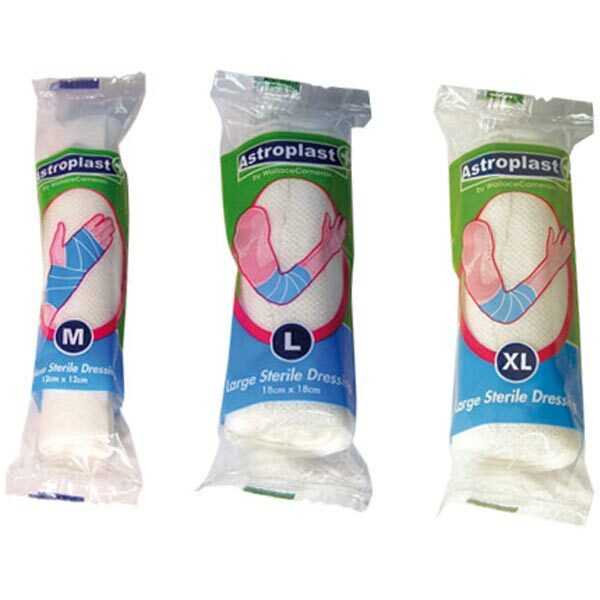 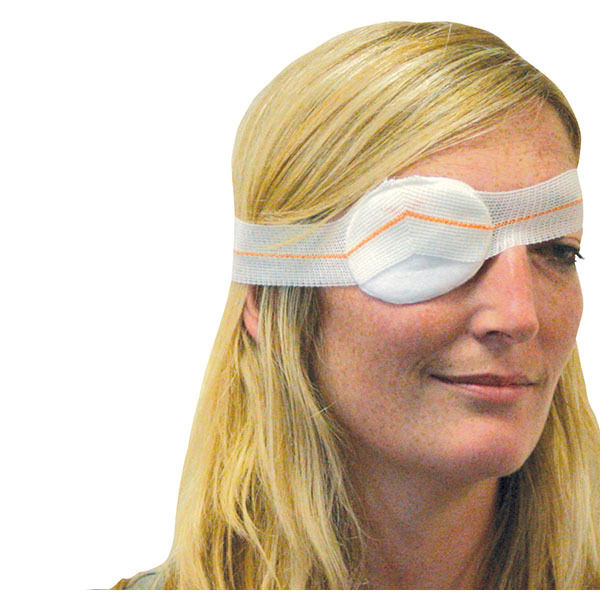 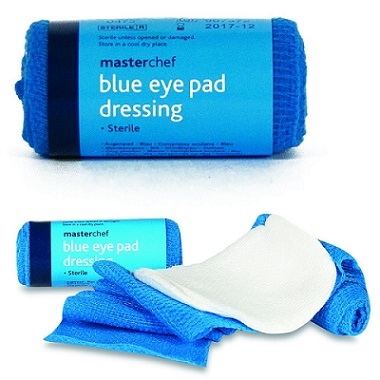 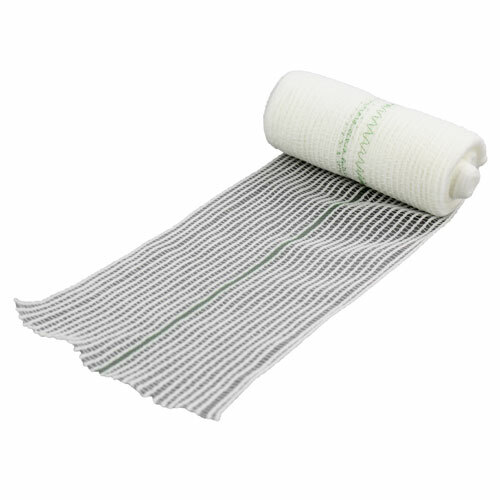 All individually sterile wrapped and available in a variety of sizes.